What can we expect to see shared in the Host Picks Showroom? In my host picks, you can expect to see everyday wearable pieces perfect for this Fall. What are your favorite pieces that are borrowed from the boys? Baseball caps, boyfriend jeans, loose-fitting tees and sneakers. We are looking forward to sharing items that will be perfect for the PoshFest red carpet! Look for show-stopping shoes and separates, as well as layering pieces, since it will be San Francisco, after all! What are your favorite pieces for arriving in style to PoshFest? It’s all about making an entrance! Our favorite pieces make statements and can be styled to create a one-of-a-kind look. We especially love playing with texture with leather, metallic shine and lace. 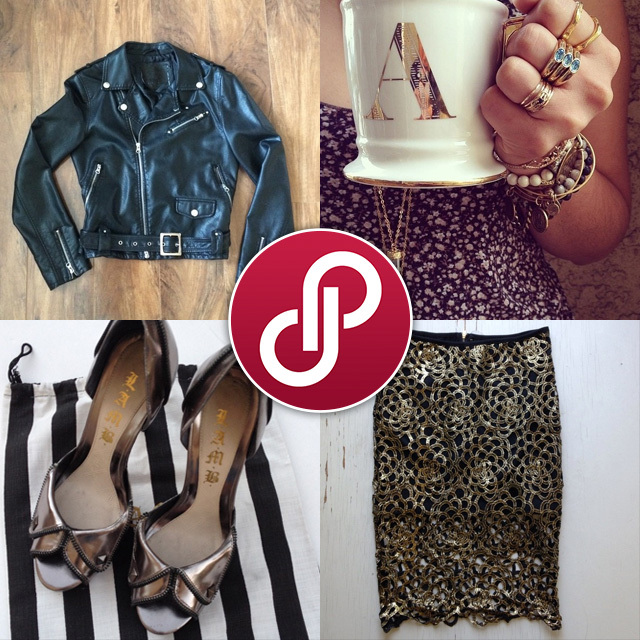 Next Post Show Us Your Fall #PoshStyle and Win! Reblogged this on Life as Mel Knows it.